Director Xu Haofeng instructs actors in fighting techniques on the set of his film The Final Master. Xu is in Montreal to show his latest film, The Hidden Sword and to meet with film fans. Xu Haofeng practices martial arts, writes books and film scripts about martial arts, makes martial-arts films AND does the fight choreography, too! Impressive, right? That would be a dream life for some aficionados! 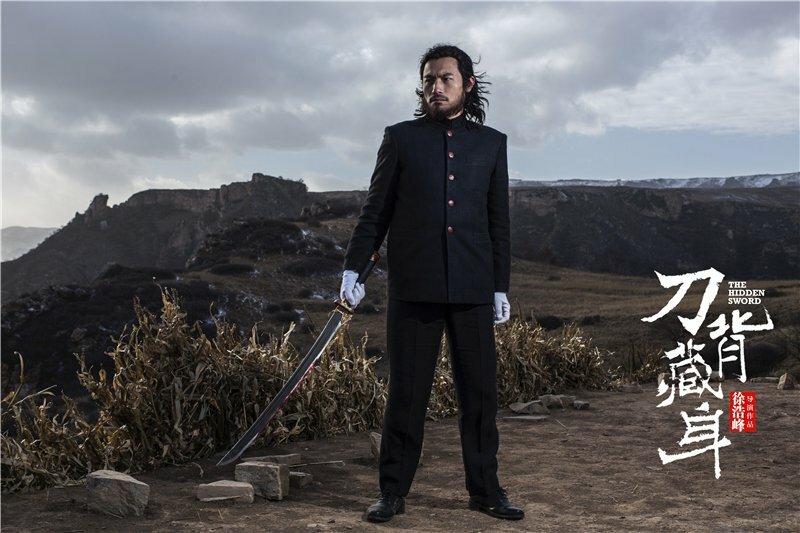 Xu’s previous films are The Sword Identity, Judge Archer and The Final Master. The latter was shown to appreciative audiences here at the Fantasia International Film Festival just a few weeks ago. Now Xu himself is here in Montreal, at The Montreal World Film Festival / Festival des film du monde to present his latest work, The Hidden Sword. A scene from Xu Haofeng’s film The Hidden Sword. A few hours before the film, Xu will give a master class at the nearby L’Astral, 305 Ste. Catherine St. W. (QC H2X 2A3). Admission to the master class is free of charge and open to anyone. Xu will also give a press conference at 4 p.m, on Monday, Aug. 28, 2017 at the Intercontinental Hotel, 360 St. Antoine W. (QC H2Y 3X4). That is free and open to all, as well. Tickets to the film are $11. You can buy them online or at the cinema. The Montreal World Film Festival / Festival des film du monde is running until Sept. 4, 2017. Films are being shown at Cinema Imperial. Cinema du Parc and the Dollar Cinema. Consult the FFM/MWFF schedule on the Internet. Tickets are $11, a booklet of 10 coupons, which must be exchanged for tickets, is $85. The Hidden Sword, 7 p.m., Sunday Aug. 27, 2017 at the Cinema Imperial, 1430 Bleury St. Previous Post Review of The Midwife (Sage Femme): Two Catherines are better than one! Next Post FFM 2017: The Montreal World Film Festival is not dead yet, thanks to volunteers!